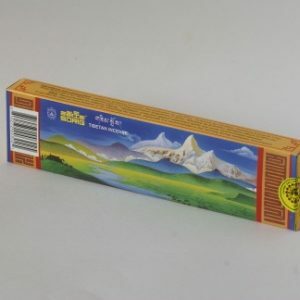 Sorig Tibetan handmade Incense sticks are used for religious offering and in meditation practice. 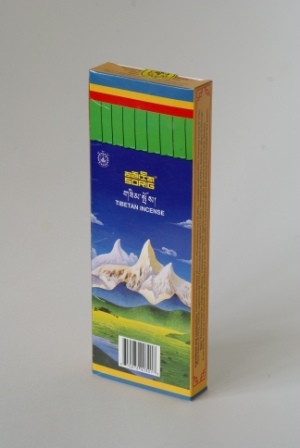 The aromatic herbs in this incense promote an overall sense of calm and mental and physical well-being. 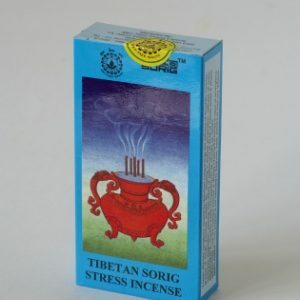 They have been traditionally used over centuries for prayer and meditation and to ward off negative influences.